Established in 2007. 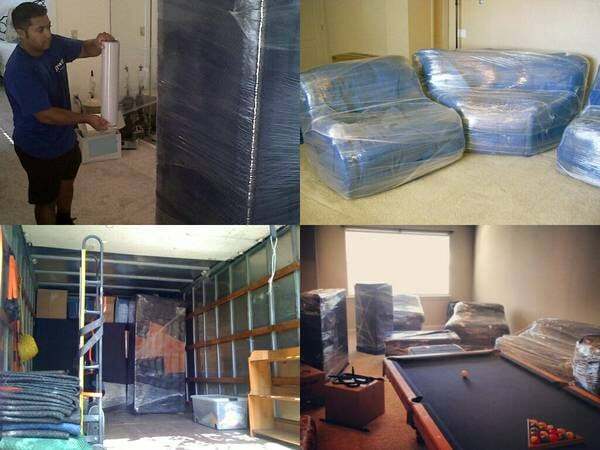 Jersey Movers was created to be the perfect blend of quality, reliable movers with the pricing of the independent guys. All of my movers are close friends and had either grown up with me or are related to me. This means that all my employees are extremely trusted and can be trusted by you. Our mission is to give you an affordable moving option without the hidden charges, no-shows, rude movers or amateur moving practices. We know that it takes happy customers to grow a company and that's why we are determined to make your moving day easy and stress-free. I've moved quite a few times in the last 10 years (mostly in NYC), but this was my best by far!Chris and his team were so great. They legitimately just left, but they were that good that I wanted to post a review now.I can get a little nuts and prior to the move every time I emailed a question Chris got back to me very quickly. They were on time, all the guys were so nice, they were so efficient and very reasonably priced. Made my move from JC to Hoboken so easy.Definitely would recommend them! I have used Jersey Movers twice now, and I can highly recommend them to anyone. Fast and efficient, they were extremely professional, and super nice. Handled all my belongings with utmost care and took my stress level down immensely!Chris, the owner, is so nice and patient. He really is the best! Chris and his guys were great. Fixed price. No hassles. Showed up on time. Even took my extra furniture to the salvation army for me after they were done. Ten stars. Don't use anyone else. Unless you like playing games. 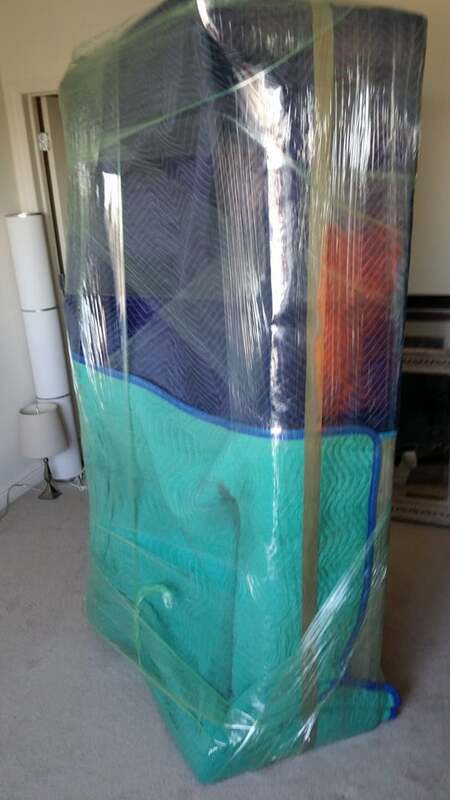 My wife and I have used Jersey Movers 4 times now and each time is as smooth and seamless as the next. Their lead man Chris is fantastic and everyone he has brought with him is professional, friendly, and efficient. We don't even think when it comes to a move because we know these guys will make it so much easier and we will be using them to move into a home in a few months. 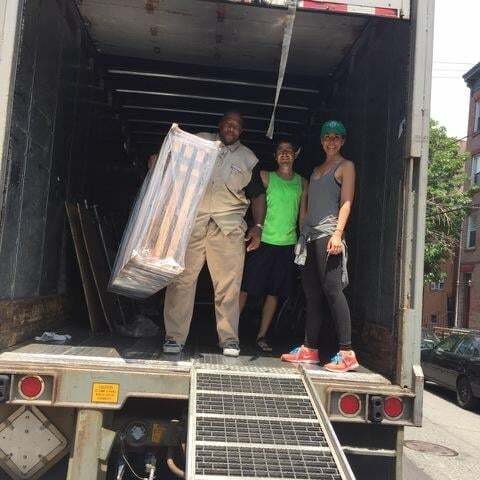 I just finished my move with Jersey Movers, and I am so happy I used them! 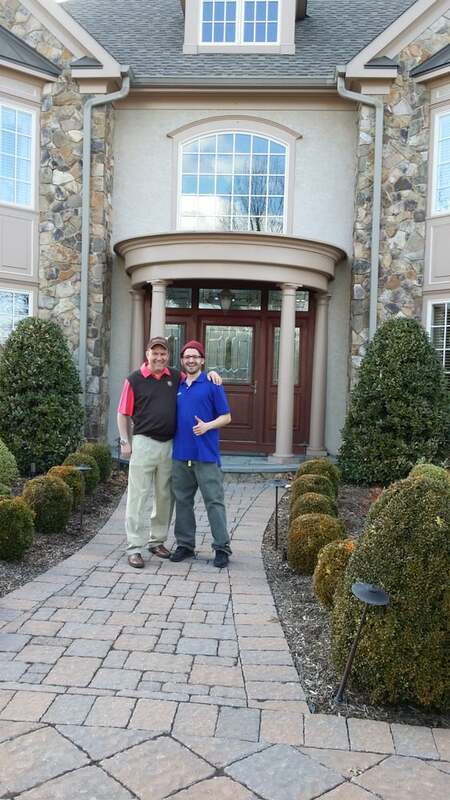 Chris and Rodney arrived right on time and were friendly, thorough, and easy to work with. 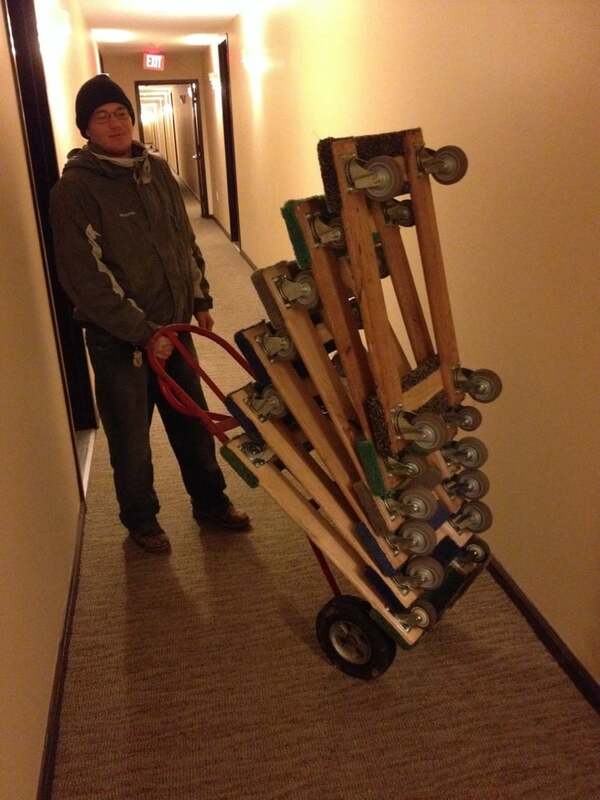 Moving is usually a stressful experience, but they made the day seamless. Their price is fair and it's a perfect balance of price and service. I will definitely be using them again and Rodney is the man!